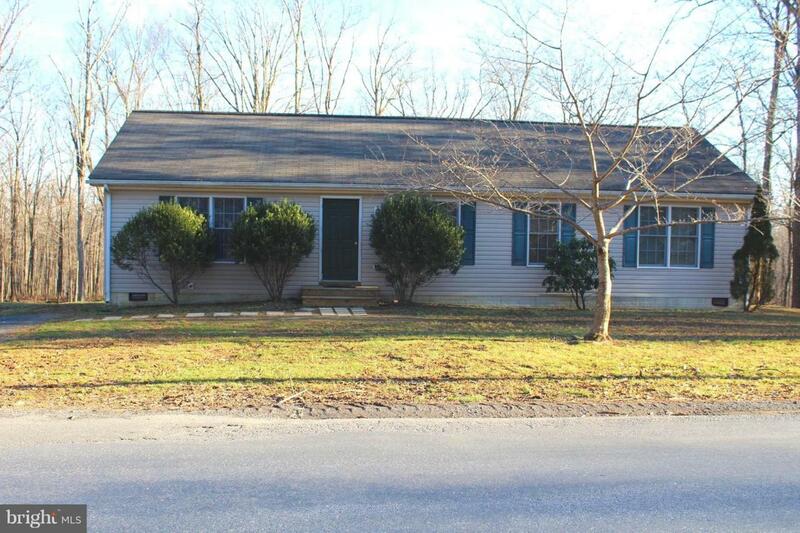 This rancher in Wilde Acres is situated on a paved road. 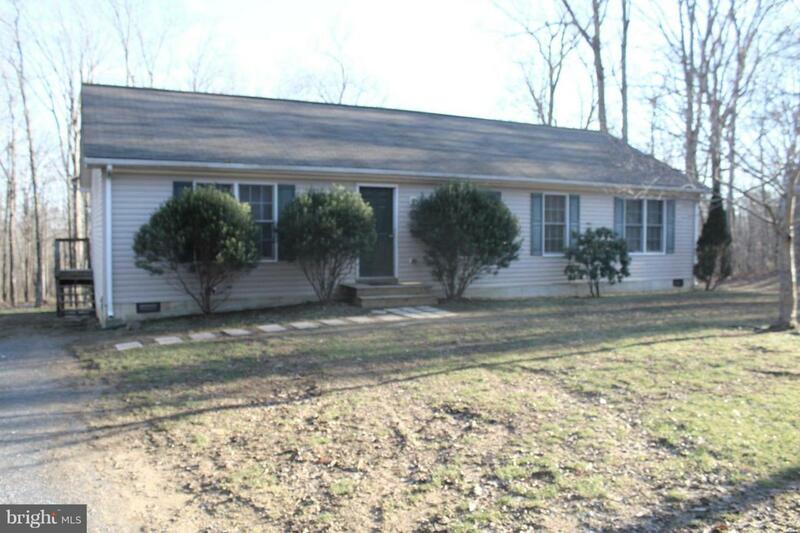 Great yard with woods in rear and on the side. 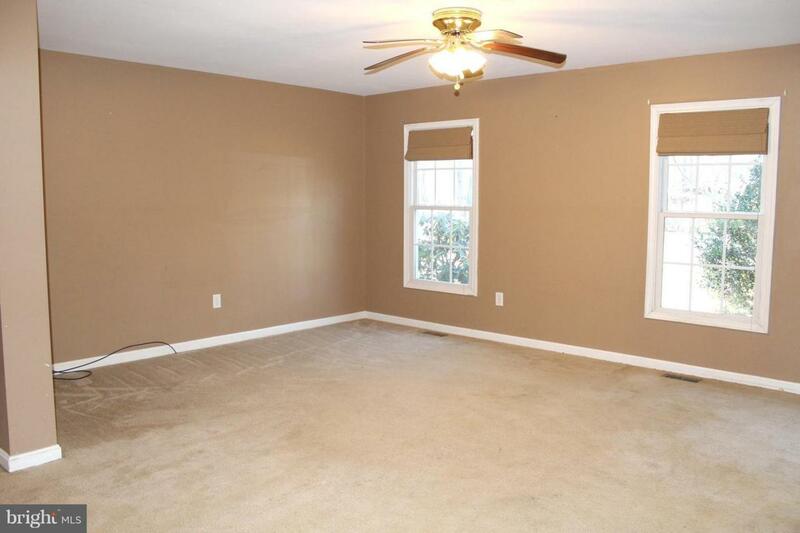 Master bedroom is large and airy. 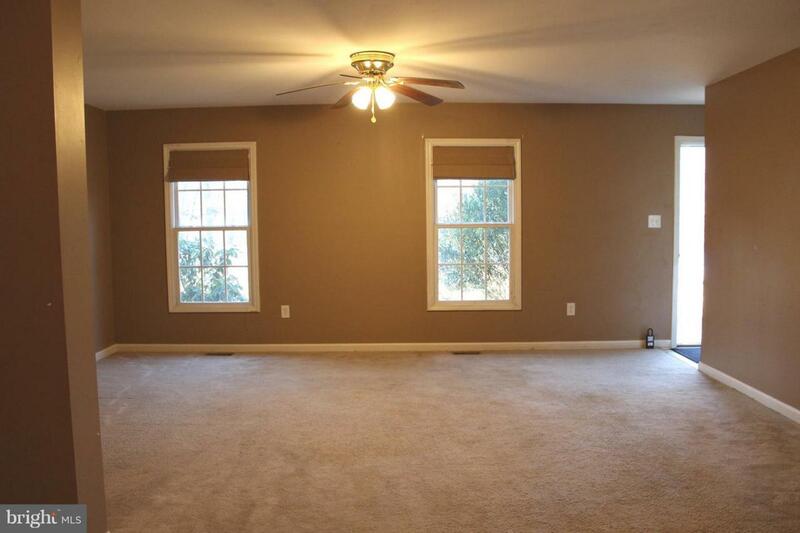 Large kitchen, dining room and living room makes this a great home with comfortable living space. Slider from dining room leads to deck overlooking woods, great for watching for wildlife!